At Sullivan Hincks & Conway, we offer you the personalized attention of a small law firm coupled with 100+ years combined experience. We are committed to listening to your concerns, understanding them, and delivering efficient, intelligent solutions. We strive to be your partner in your legal needs. 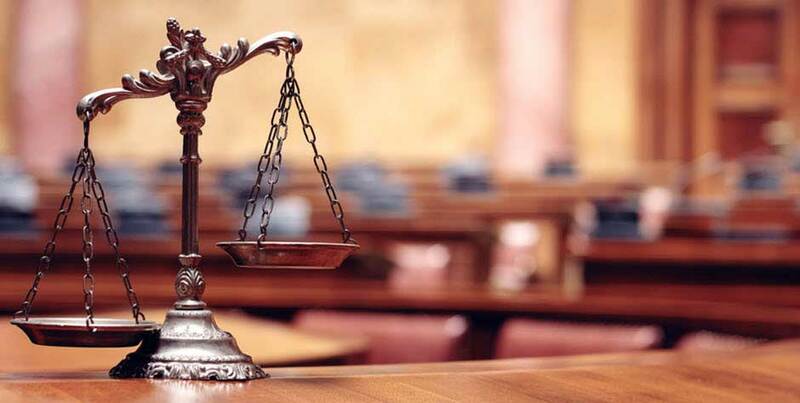 Located in Oak Brook, Illinois, we represent clients involved in federal and state court litigation all over the United States, including, in the Chicago area, Cook, Kane, DuPage, Lake, McHenry, Will, and Kendall Counties.